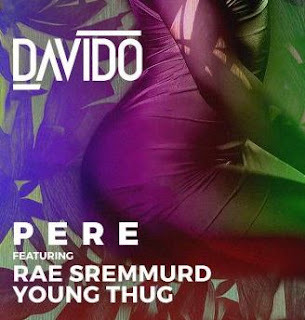 Music star Flavour continues to roll out music videos from his new album. The latest visuals by the Enugu born artiste is the Jaiye. 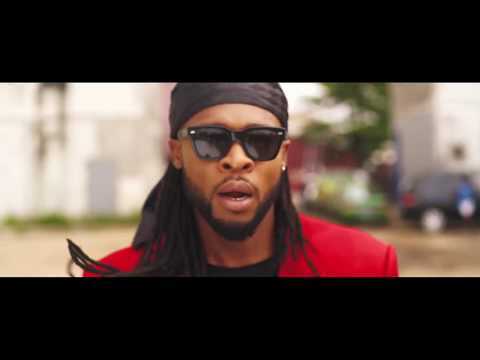 0 Response to "[Video] Flavour – Jaiye"